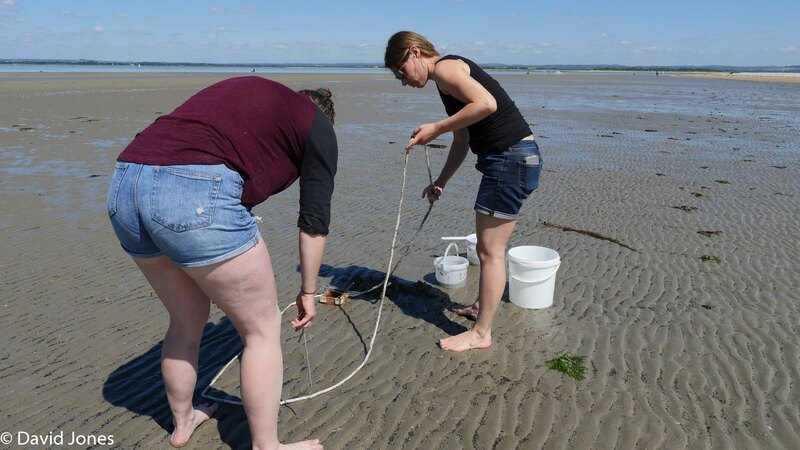 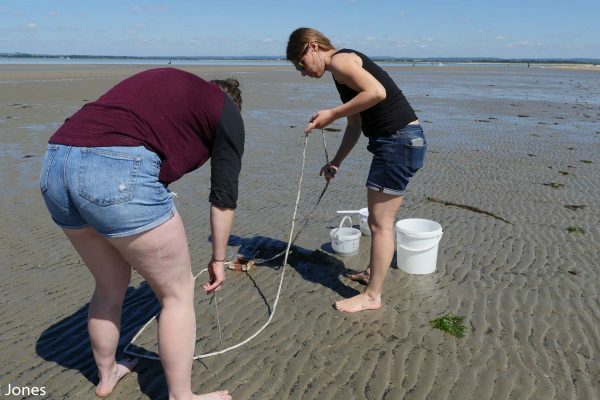 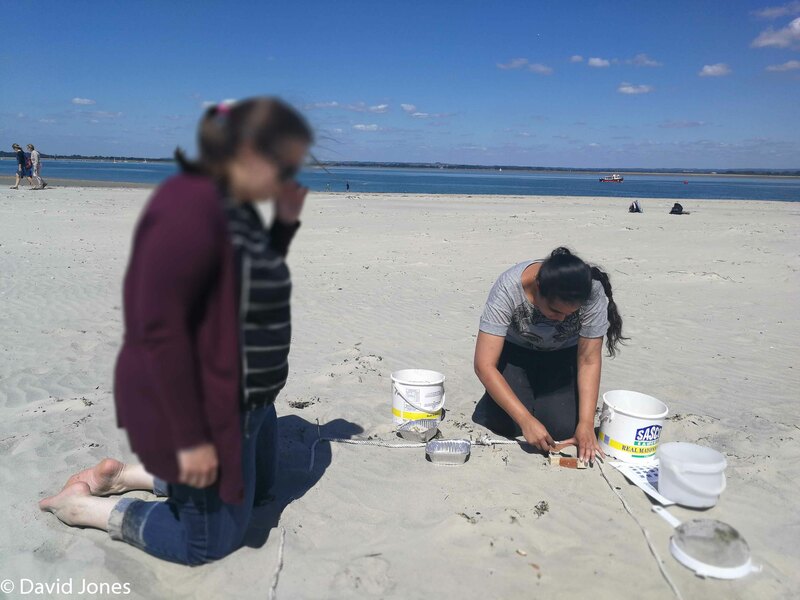 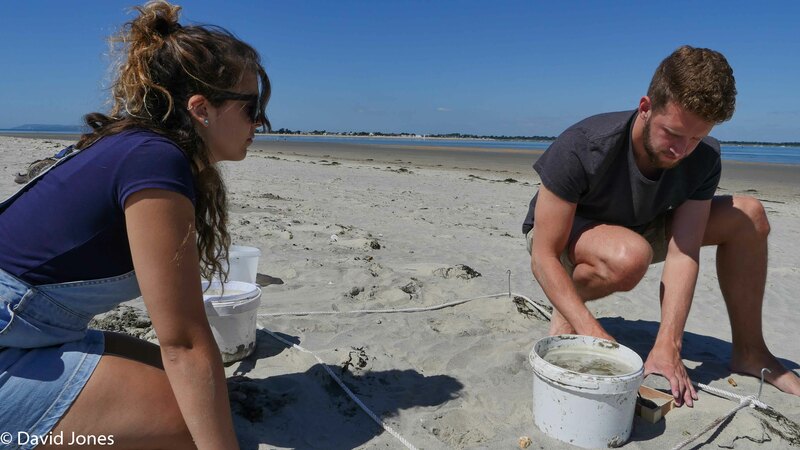 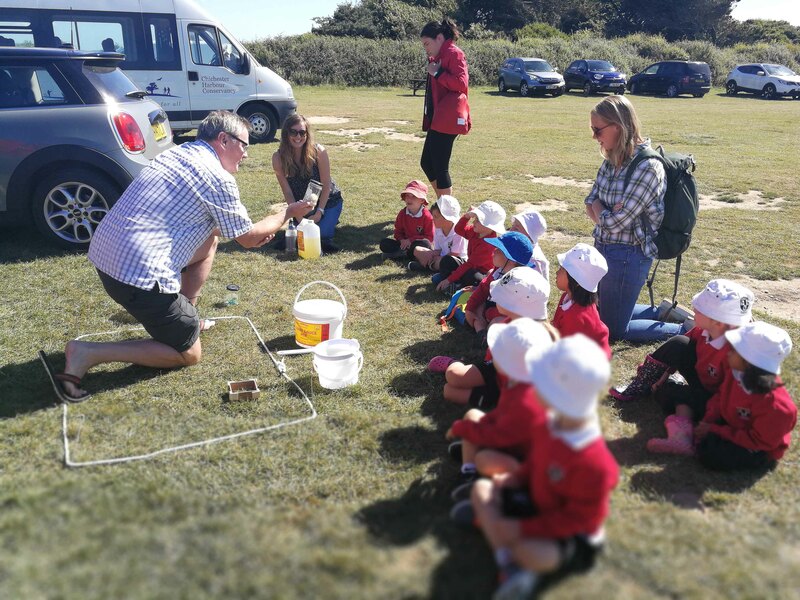 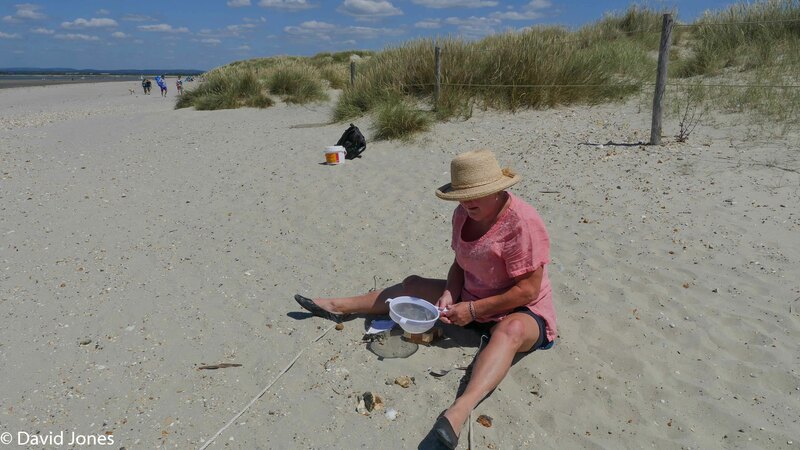 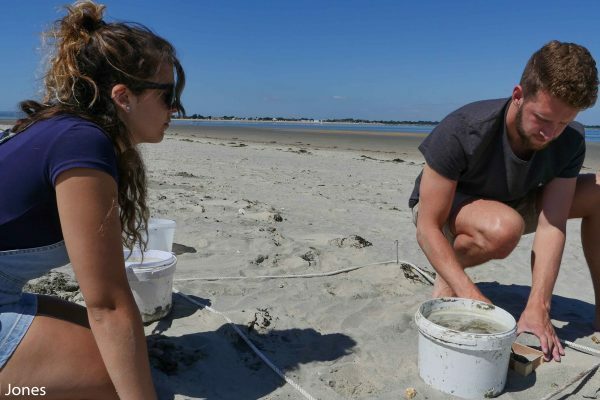 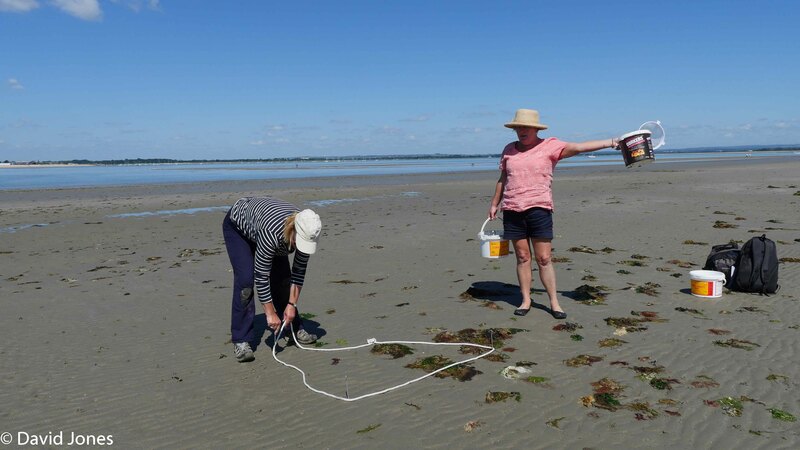 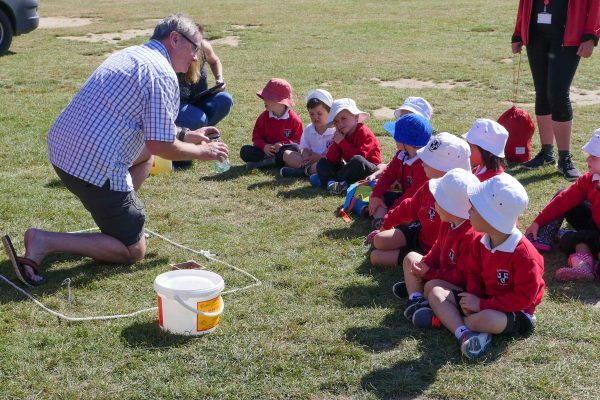 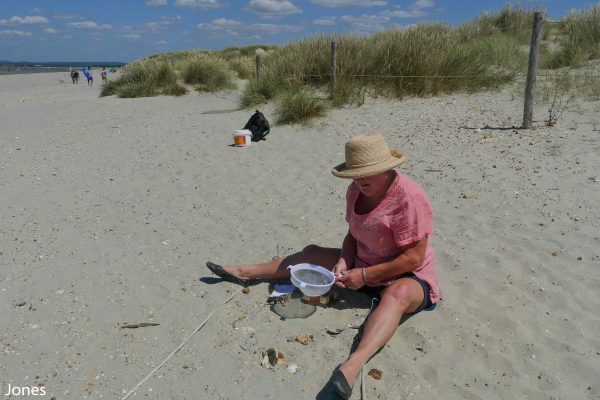 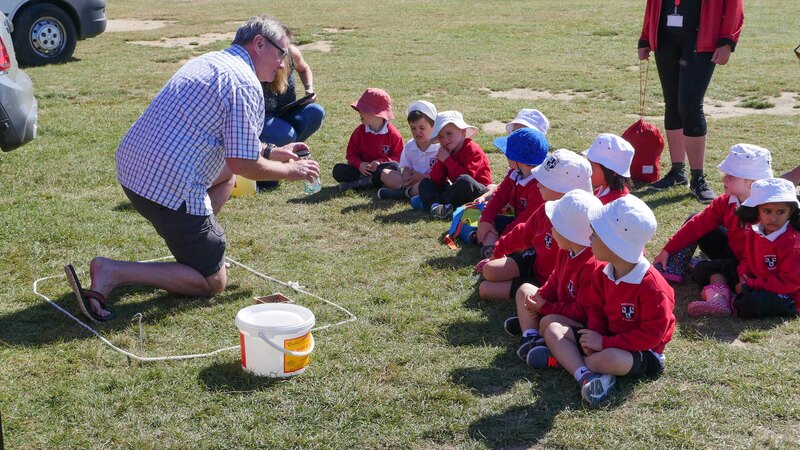 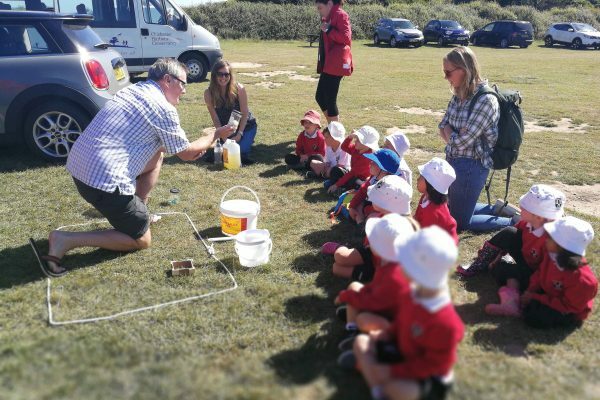 On Friday 22 June and we undertook the second of our citizen science microplastic surveys at East Head, at the entrance to Chichester Harbour. 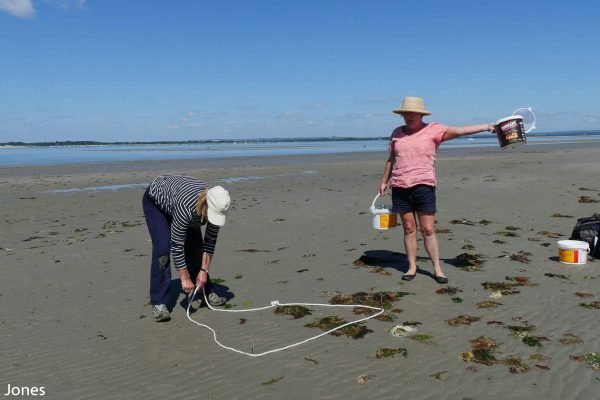 This was part of our Big microplastic Survey project. 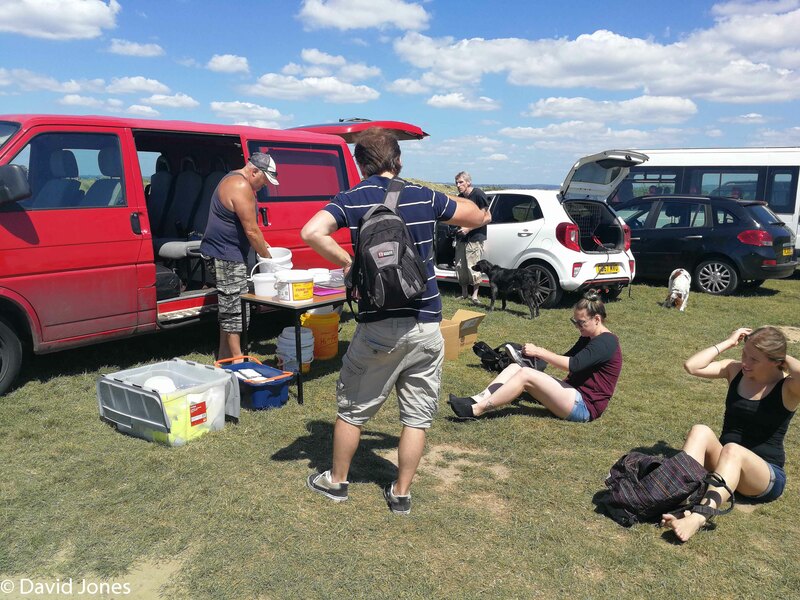 The weather was wonderful which meant that there were quite a lot of volunteers even for a work day. 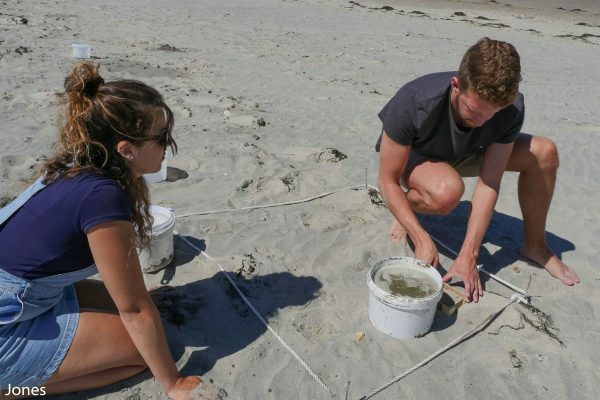 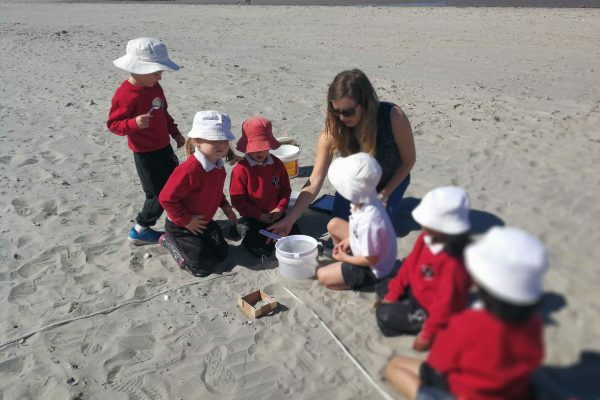 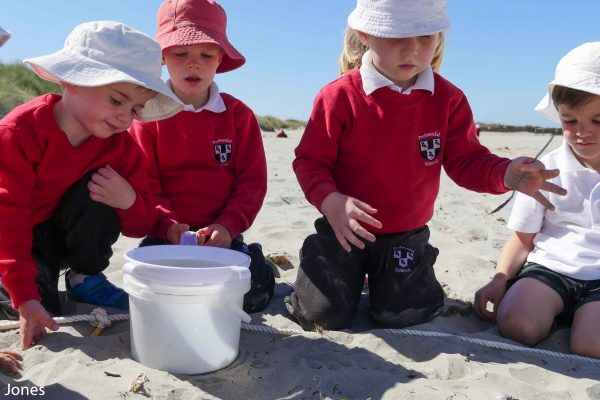 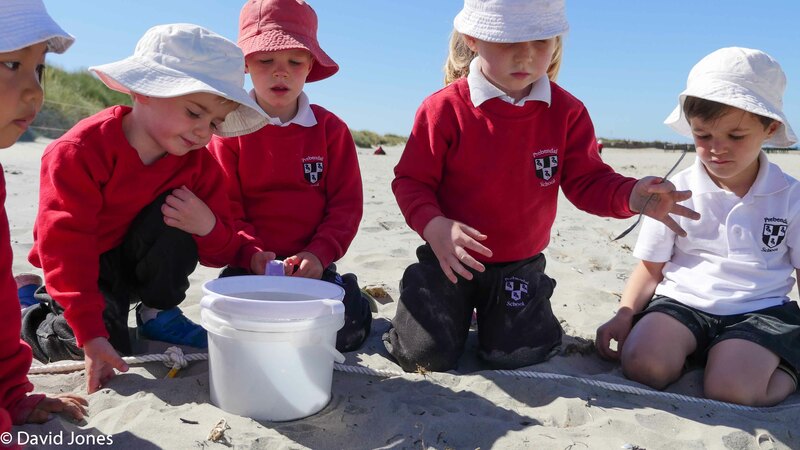 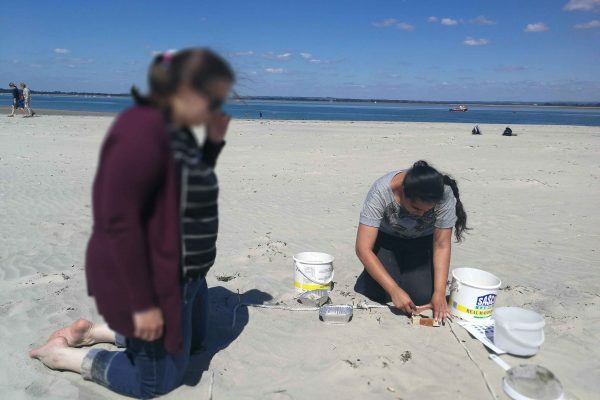 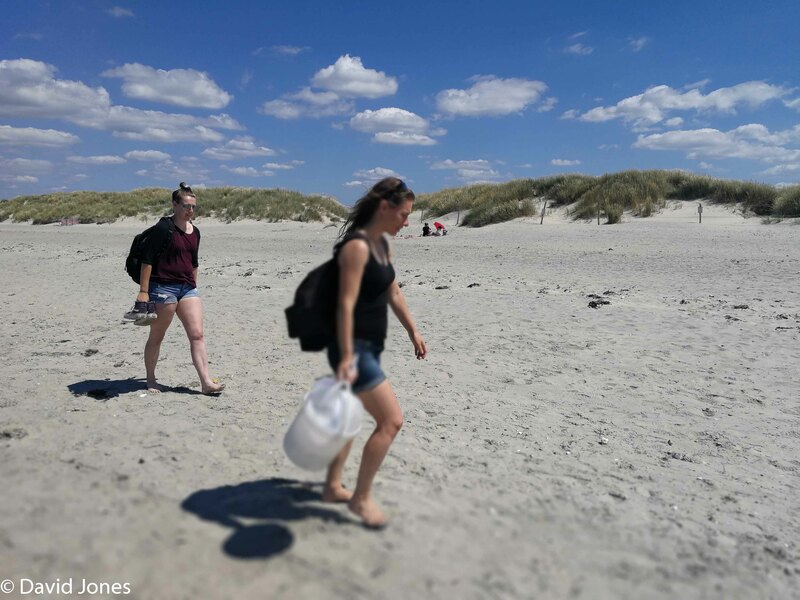 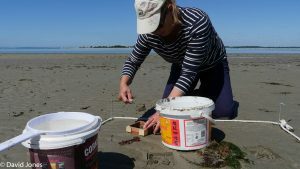 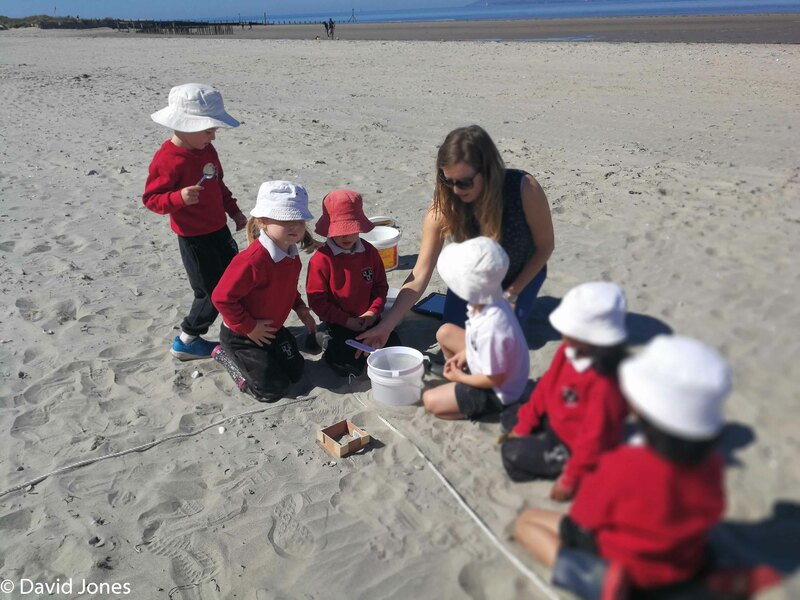 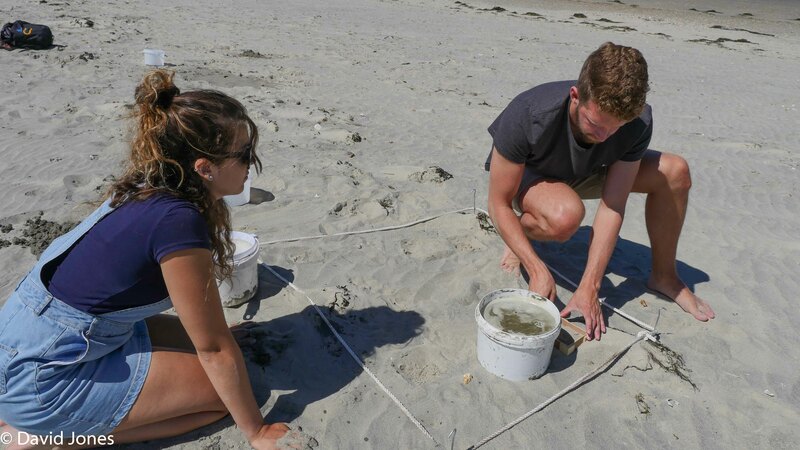 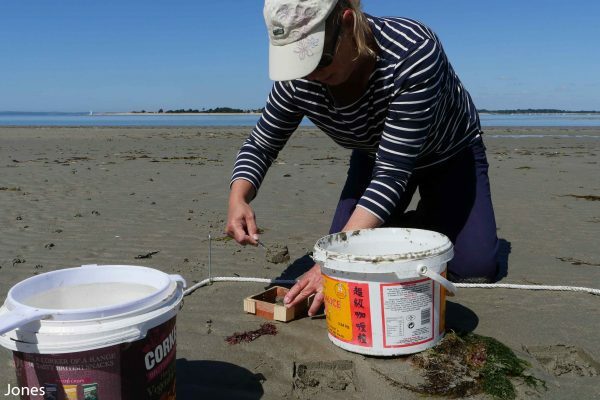 We managed to sample around 7 sectors of beach which resulted in 175 samples being taken across four strandlines – that was 700 samples in total. 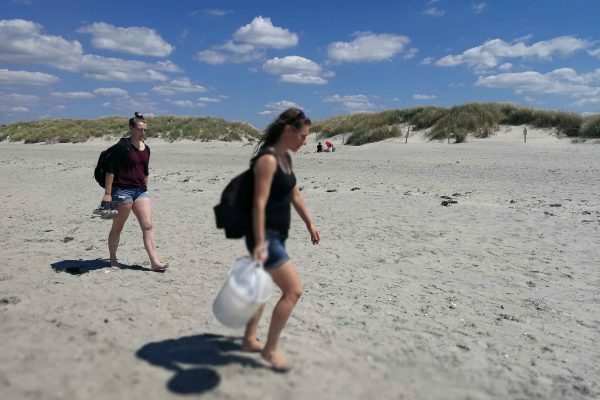 Preliminary assessment suggests that the results look very similar to March this year, but there is a lot of work to be done.